This coming Monday Night I hope you can join me for our weekly Q&A. I thought we would go over a favorite topic for everyone, how to save money with mobile apps. 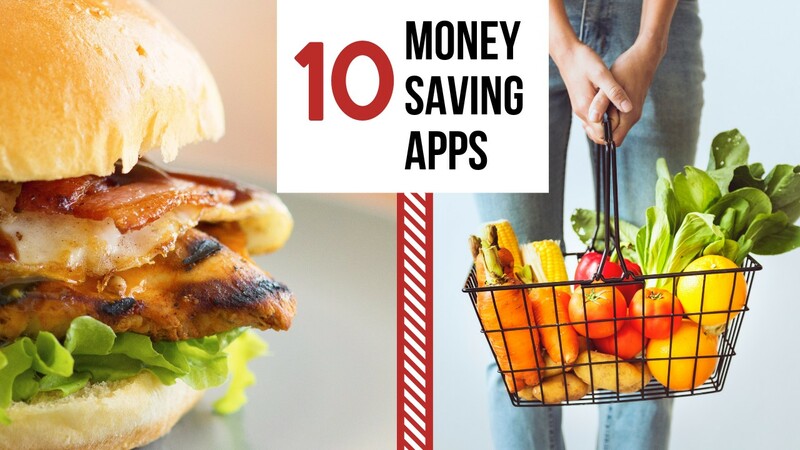 Apps are one of my favorite ways to save money on groceries (especially on produce) and on dining out. See which apps are my favorite and how to use them Monday, 2/4, at 8:30 pm eastern.